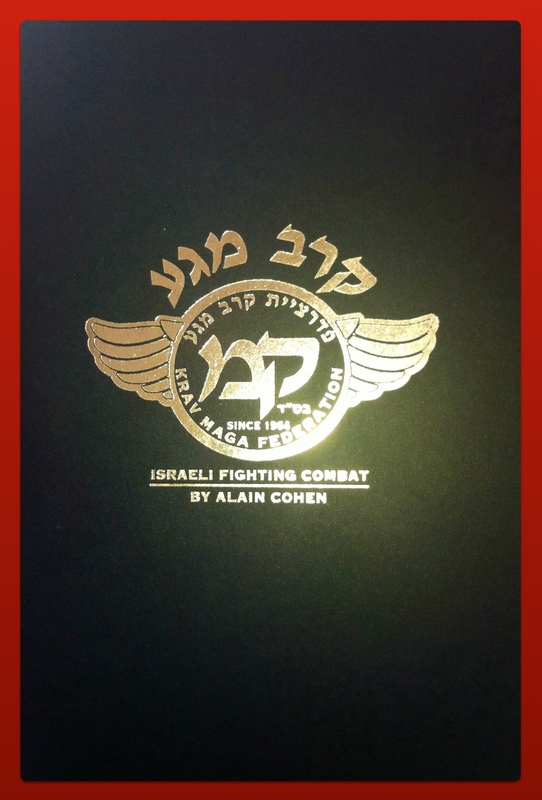 the goal of this passport is to help the student to follow the exact krav maga program as we stuctured it in the EVOLUTIVE KRAV MAGA ENCYCLOPEDIA. This passport wil resume shortly all the program belts by belts, techncis by technics. When a technic is known by the student, the instructor put a signature near the technic in the passport. Then when all technics of the belt are signed , the student know that now he is ready and he can ask a belt exam. Also with this passport, we can follow when the student received his belts, under who’s instructor, wich courses as he follow until now, wich level instructor he is, and many others very important tools. those passport are worldwide if the student want to move to another city or countrie, he can continu his training under one of our kmf center worldwide, just by presenting his passport. ALL KMF/AC STUDENTS MUST HAVE HIS OWN VALID PASSPORT.